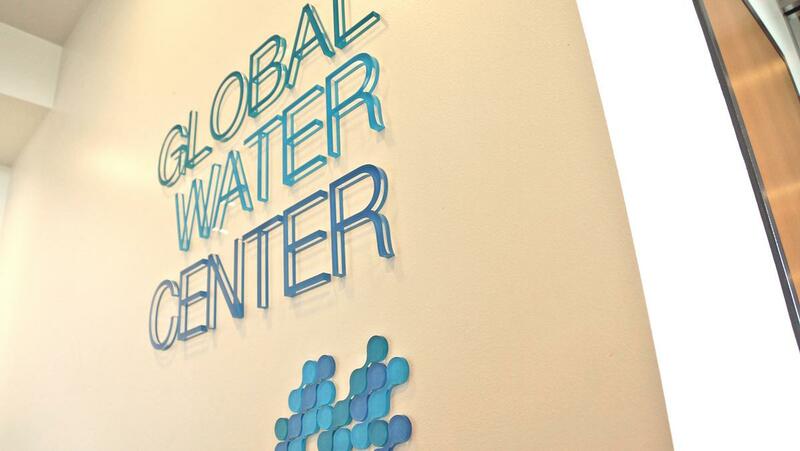 A recent study from The Brookings Institute, a Washington, D.C.-based research institute, names Milwaukee`s regional water technology industry, championed by The Water Council, as one of the best industry clusters in the nation. Ken Notes: The idea of industry clusters is brilliant! This is why I believe that the Oscar Meyer plant would be perfect as a marketing / production hub for meat and / or organic produce. The UW could add some expertise, class space and maybe even some Babcock ice cream. Companies like Jack Link and Johnsonville could market from the site.